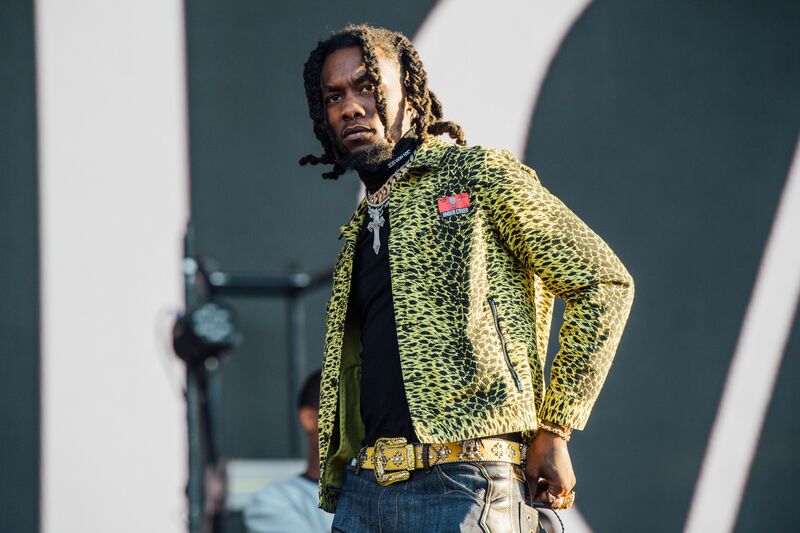 After it was pushed back in December, Offset has announced that his debut solo album will officially arrive on February 22nd. The announcement comes with a trailer that shows the Migos rapper in the studio, counting racks and performing on stage, along with footage of Cardi B giving birth to their daughter, Kulture. There’s still no word on what the title of the project is just yet.